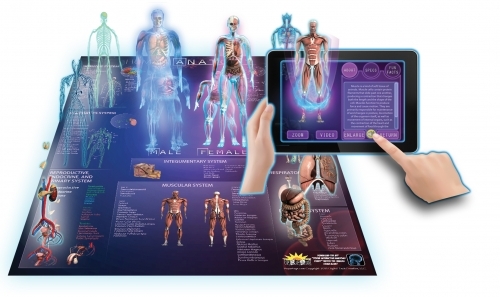 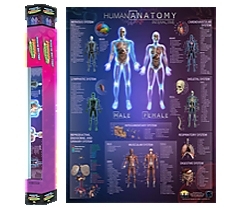 Popar Toys will bring your wall to life with its amazing Human Anatomy 3D Chart. 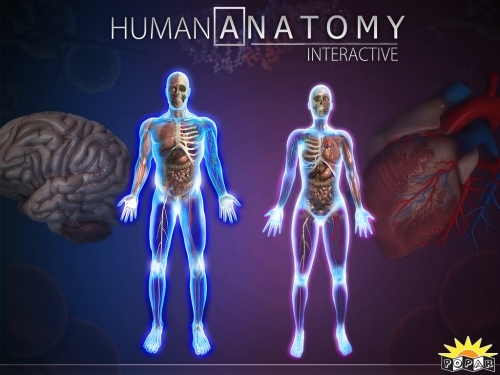 Watch as your wall opens up and the human anatomy leaps from the poster as you can explore and interact with the heart, brain, digestive system, and more! 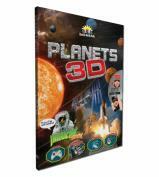 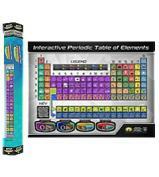 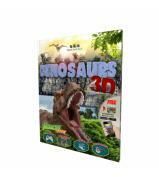 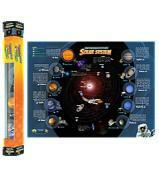 This chart is infused with Augmented Reality technology allowing allows your child to engage and learn through detailed 3D animations, educational videos, and informative facts. 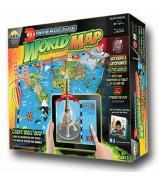 These key features will really support and help your child enhance creative perception, learn about spatial and temporal concepts, and learn and retain information. Enable your child to learn differently with the Human Anatomy chart, bringing learning to life in the classroom.